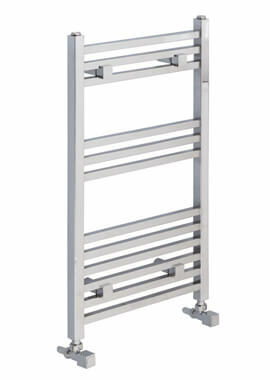 Towel Rails are designed to give you an unending supply of warm and dry towels for that luxurious, refreshing feel. 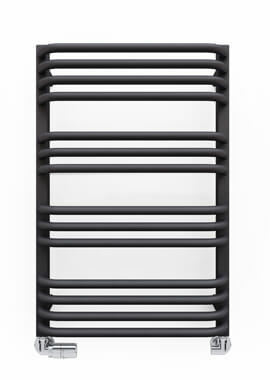 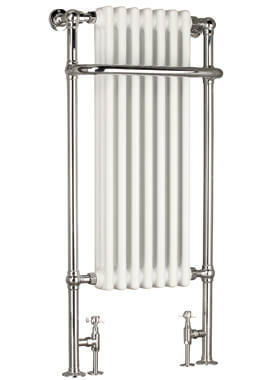 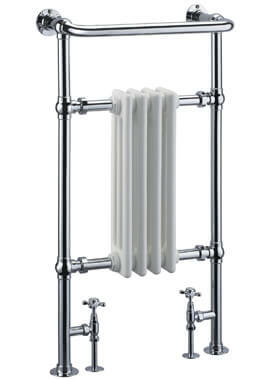 When selecting a towel rail or radiator, the choices are so many that you have to wade through the confusion and make a decision. 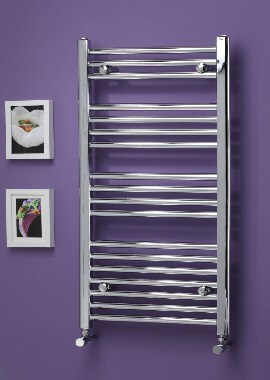 You have to decide between central heating or dual fuel towel rails and electric ones, depending on your requirements. 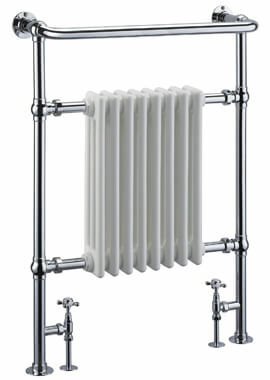 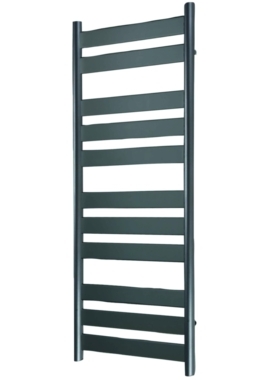 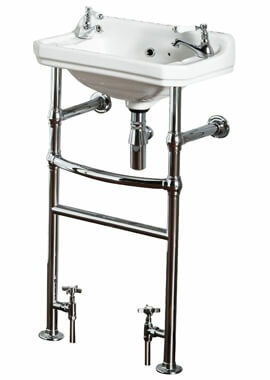 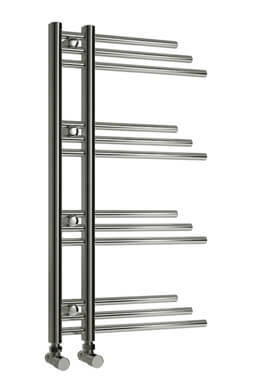 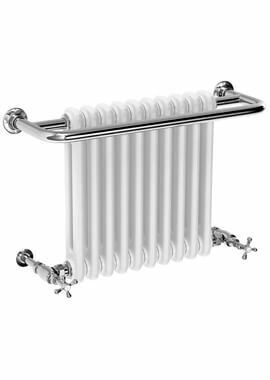 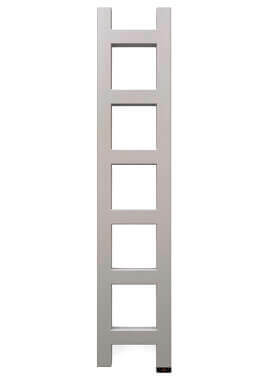 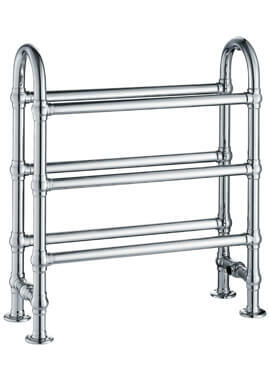 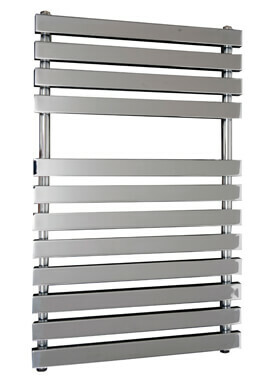 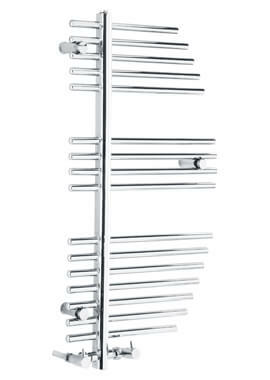 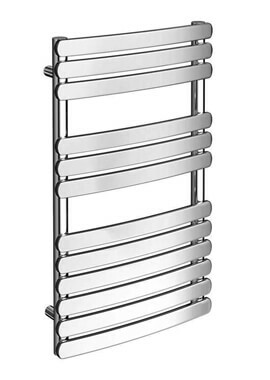 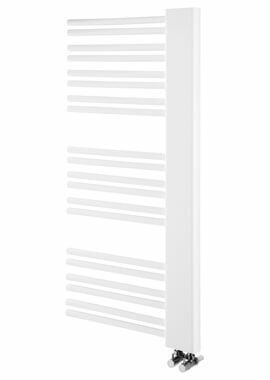 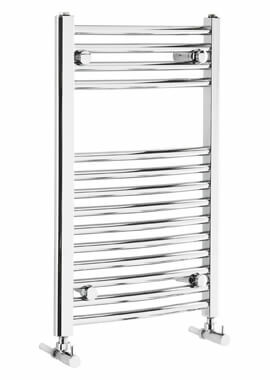 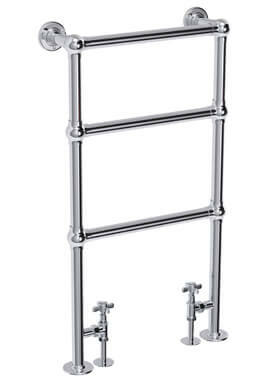 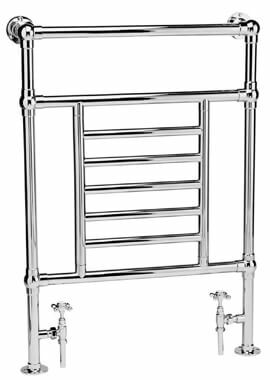 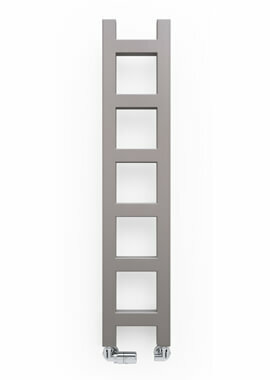 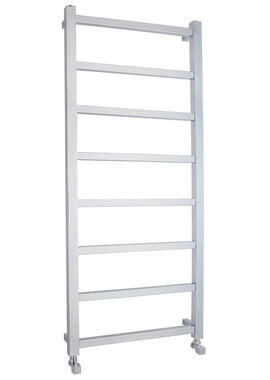 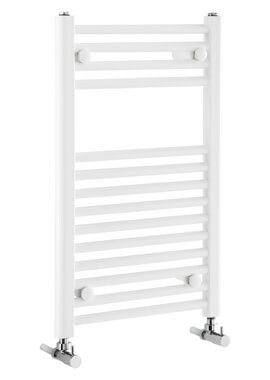 At Bathrooms 365, we stock a range of elegant and sturdy towel rails from leading manufacturers. 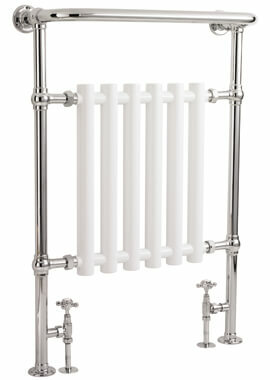 Bring in wholesome warmth with these products along with style and practicality. 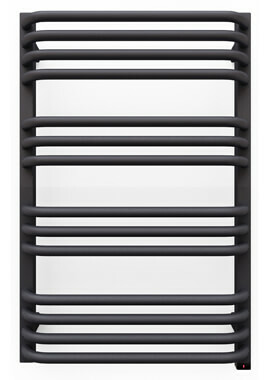 Help and guidance are simply a call away—use this opportunity now!